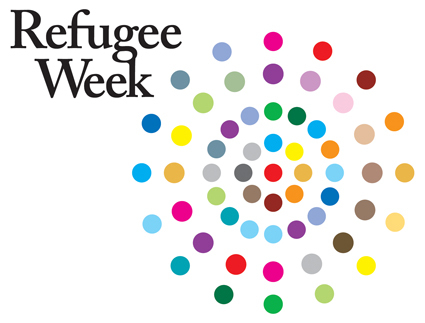 Celebrating 20 years –18-24 June 2018 – Refugee Week is celebrated in the UK each year to coincide with World Refugee Day on 20 June. It is a unique opportunity to celebrate the positive contributions that refugees and asylum seekers make to the UK and to promote understanding about why people seek sanctuary. In the UK, Refugee Week is a nationwide programme of arts, cultural and educational events that celebrate the contribution of refugees to the UK, and encourages a better understanding between communities. This year the theme is Different Pasts Shared Future. Islington refugee and migrant communities bring to the borough a wealth of culture and Refugee Week events help highlight this whilst emphasising refugee issues, and delivering positive educational messages that counter fear, ignorance and negative stereotypes of refugees, through arts, cultural and educational events.